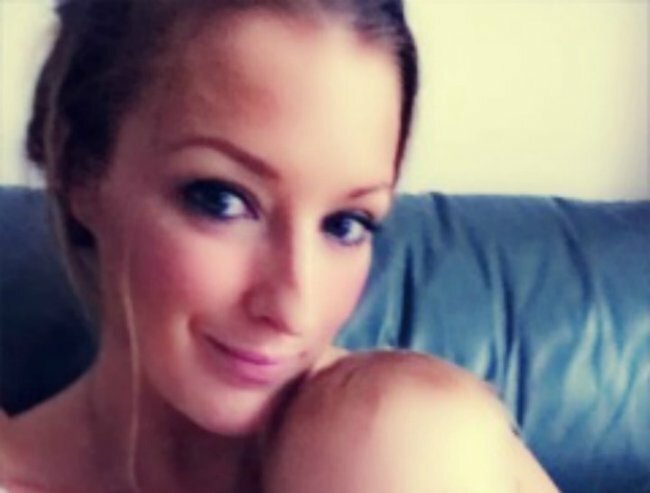 Jacqui Porter shares her Bellabox review with Mamamia. Here's a really easy way for beauty addicts to treat themselves. I have been a serious beauty addict for quite a while now. I love being introduced to new brands that I haven’t tried before (who doesn’t?). And my makeup, skincare and nail polish collection would put a department store to shame. In fact, I consider myself to be a bit of a beauty expert. So here is a list of some of the best discoveries that I’ve made recently that I just had to share. 1. Burt’s Bees Lemon Butter Cuticle Cream. This is one of those cult items often spoken about in beauty mags and much loved by celebs. Burt’s Bees is an iconic brand offering products that really work. I got my hands on the Lemon Butter cuticle cream a while ago, and to be frank, I then threw it in my bathroom cupboard thinking “I’ll use that one day”. I didn’t think I needed a cuticle cream. I mean, in terms of the surface area of a cuticle versus the rest of the bod, surely no one would notice my cracked, disheveled paws. Ummm, wrong. Once the manicurist had shamed me with her eyes on more than one occasion, I knew I should probably invest some love in them. If your nails are weak or dried out, or like me, you’ve just ended a short lived affair with acrylic nails, this will be your new best friend. I now keep one in the car, one in my bag and one at my desk. And the smell…. droooooool. Reminds me of lemon tarts without the calories. Just don’t eat it. Just FYI, this is an advertorial for bellabox. 2. Nuxe Multi-purpose Dry Oil for Face, Body and Hair. I’ll be honest with you. Nuxe was one of those brands I’d never heard of before (as it’s a French brand), so I wasn’t sure what to expect with it. Oils have a reputation for creating a slimy monster, so I proceeded with caution. However, I needn’t have worried. The Nuxe oil is great for luminosity and adding moisture to the skin, but it’s also fab for smoothing down flyaways and giving a gorgeous shine to your locks. Having very fine hair, I was concerned an oil would weigh me down, but nope! It’s another gloriously yummy smelling addition to my cabinet – and now I totally understand why it’s an absolute cult product in France. 3. Anastasia Beverly Hills Clear Brow Gel. Here’s another one of those cult brand. Celebs like Jo Lo and Madonna already worship the eyebrow goddess and I too have been a fan for a long time. The Clear Brow Gel was on my wish list to try because I had loved every single product I already had in the range. So far, I’ve worn it on its own for a natural, yet groomed look, and I’ve worn it over powder to tame my brows. I think for a lot of people, brow gel might seem like an unnecessary step in the makeup process, but once you find a good one, you’ll see it’s the key to creating a natural yet polished look. 4. Model Co Party Proof Matte Lipstick in Stiletto. I’m currently involved in a heated affair with matte lippies, and tried the Model Co Matte lipstick recently in Stiletto. It’s a very wearable red, perfectly paired with dewy foundation and black winged liner. Bonus points to Model Co for including a really handy mirror on the side of the case. In my spare time I like to read beauty reviews online. Fellow makeup junkies will understand, and for the rest of you, I don’t need your judgment, I get enough of that from my husband. Benefit is a favourite brand of mine for so, so many reasons. They feature fun colours, great skincare and the most awesome product names I’ve heard. 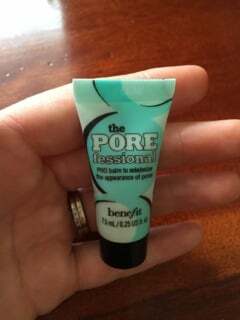 The Porefessional is a balm aimed to minimise the look of large pores with or without make up. It’s got amazing reviews online, and I can see why. It’s silky smooth and really works. A good primer is one of those things you never knew you needed until you see the difference it makes to your makeup. 6. Indio Eye Rise Lift & Hydrate Eye Cream. If you’re not using an eye cream STOP EVERYTHING and go get this one. Immediately. Like right now, get your little toosh onto the bellabox site and make it yours. 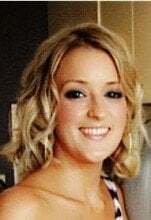 Most women start using an eye cream in their skincare routine around the time those crêpey little lines start to appear, and to be honest, it’s too late. This gem is an anti-ageing cream with sunscreen and concealing properties that actually does make you look like you’ve had a full eight hours of winks, rather than having spent the night down a rabbit hole of back to back Offspring episodes. I’m on to you. 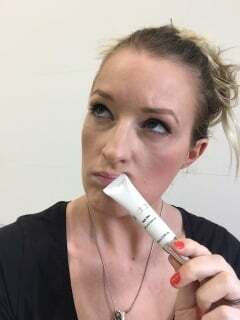 I’ve seen products that promise to “blur” imperfections and make you look instantly younger since as long as I can remember and frankly, I’ve generally thought they were a crock. How could a product actually make you look ten years younger? Puh-lease. But then, I found this one- and Holy Bejeebus it works!! I used this cream under my foundation and I swear to God I looked like a well-rested version of myself, like, a good five years ago. Well, I dunno, but my husband did say “you don’t look so buggered tonight”. Thanks love. This is really one of those products I never knew I needed, but now, it’s a regular fixture on the scene. I found all these products recently through bellabox. I’ve been a subscriber for over a year now, and each and every month when that little blue box arrives on my doorstep filled with goodies to try, I still get a little giddy with excitement. In case you’re not familiar with bellabox, it’s a beauty subscription service. Actually, it’s the number one beauty box subscription service in Australia. And, unlike some other services, bellabox personalises their boxes based on each member’s beauty profile. It’s like my little gift to myself that doesn’t leave me feeling guilty, and it is ALWAYS filled with surprises. Each month, I receive a box containing an assortment of products to try – everything form makeup, skincare, nail and hair products and more. bellabox just marked their third birthday on the scene (hip hip hooray!) so now is a great time to get on board if you’re not a member yet. I had to sneak one more in there, because damn it, these are good! Together with Kester Black, bellabox have created their own nail polishes – a range of four exclusive colours especially for bellabox members. 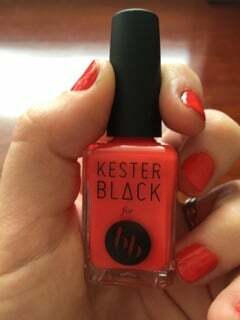 In October, each and every bellabox member, new and old, got their very own Kester Black nail varnish. I’ve tried this awesome vivid orange/red, which is perfect for summer. I can already picture it on my sand-covered tootsies. What is your ultimate beauty product? Some of the amazing products from Bellabox. 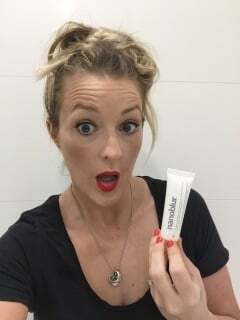 Hmm I wonder if Nina Proudman uses Indio eye cream? She always looks well rested. Burt&apos;s Bees. Smells amazing. 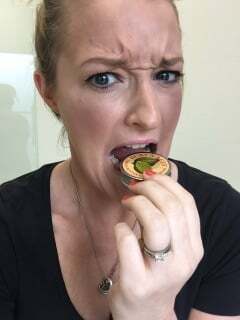 Don&apos;t eat it! Modelco Party Proof matte lipstick makes me happy. This is my shocked face. I&apos;m shocked because it actually works. bell abox is Australia’s first beauty box service. Created 3 years ago (and just celebrating their sweet three! ), they revolutionised the way women discover, trial and shop for beauty. 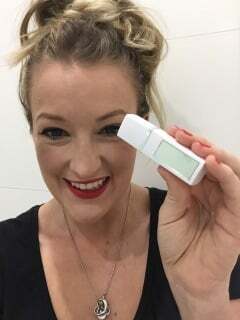 For just $15 a month with free postage, receive a beautifully wrapped selection of deluxe beauty minis delivered to your door and customised to your beauty profile. SPOILER ALERT! They have a special deal for Mamamia readers. If you sign up now you will get your first box for $10 only instead of $15. Click here to enjoy this offer. The bellabox team source, trial and approve every product, every month, and only partner with essential, cult and luxe brands so you only get the best in beauty. Plus, you can cancel at any time. Be aware, they sell out their boxes ever month, grab yours before this month’s boxes are gone! Click here to sign up now.